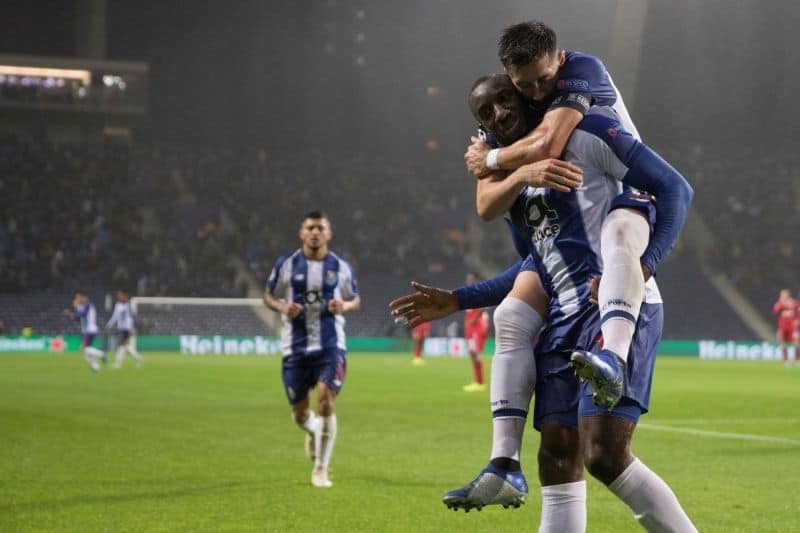 FC Porto defeated Lokomotiv Moscow 4-1 in the Champions League Group D match four at the Estádio do Dragão on Tuesday. 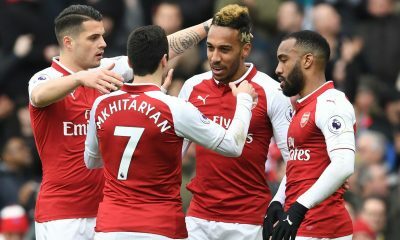 Herrera (2 ‘), Marega (42’), Corona (67 ‘) and Otávio (93’) scored the goal. Farfán even reduced to the Moscow team but it was not worth anything. As for the initial team set up by Sérgio Conceição, the coach changed only one player in relation to the victory in front of the Marítimo, entering Herrera to the place of Soares (not enrolled in this phase). The first goal of the match came early, very early, with Maxi getting the ball to Marega, who played back against the bottom line and the Mexican Herrera shot first, debuting the marker. It was ten minutes of complete dominance by the team of Sérgio Conceição, who reached the second goal near the interval, this time it was Herrera who watched the Malian Marega who, very calmly in the face of Guilherme, shot to the 2-0 . Already in the second half, at 59 ‘, after converting a corner kick charged by Aleksei Miranchuk, Farfán headed in the right way to the bottom of the Casillas goal, thus reducing the disadvantage of the Russians, which thus fueled their hopes of a turnaround. 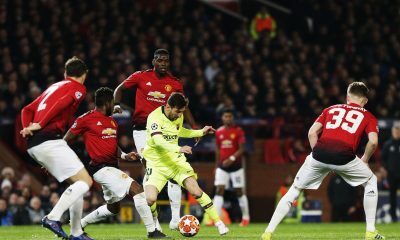 However, the third goal of the portista soon appeared. Four minutes later, after goalkeeper Guilherme missed a penalty, Corona cleared the ball and calmly shot the ball to 3-1. At the 75th minute came a caricature moment in the Dragon: Sérgio Conceição wanted to launch Hernâni, but this had some black interior shorts and can only play with some of the color of the equipment, blue or white. The player down to shifts quickly changed. Already in time of compensation, Otávio closed the scoring with a goal. Sérgio Oliveira hit a corner kick, the ball reached Otávio who, from outside the area, threw a ‘bomb’ that only stopped at the bottom of the net of the Russian goal. 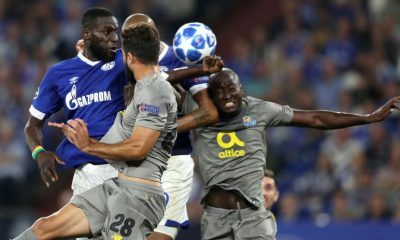 FC Porto are now worth ten points, while in the other game the German Schalke 04 beat Galatasaray 2-0 and score eight points. On Matchday 4, the Russians of Lokomotiv remain uncapped and the Turks have four points. 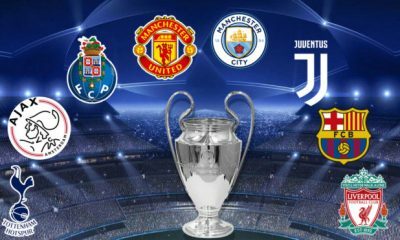 FC Porto are looking to secure their third consecutive appearance in the round of 16, when they lost to Juventus in 2016/17 and Liverpool at the time last, two sets that would lose their respective finals.